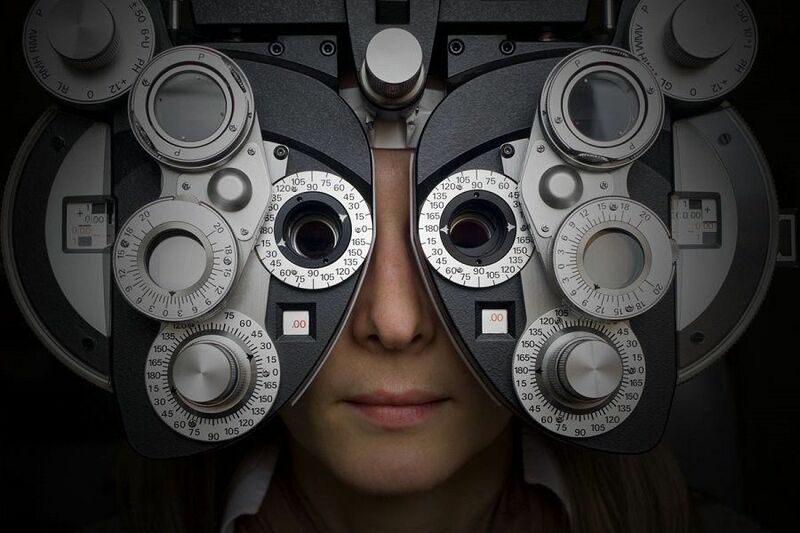 Optometrists examine the internal and external structures of the eyes to diagnose eye diseases such as glaucoma, cataracts, and retinal disorders; systemic diseases, including hypertension and diabetes; and vision conditions such as near-sightedness, farsightedness, astigmatism, and presbyopia. They also perform tests to determine the patient's ability to focus and coordinate the eyes, and to judge depth and see colors accurately. Optometrists prescribe eyeglasses and contact lenses, low vision aids, vision therapy, and medications to treat eye diseases, as well as perform certain surgical procedures. As the nation's primary eye care providers, optometrists are an integral part of the health care team and an entry point into the health care system. They are skilled in the co-management of care that affects the health of the eye and the vision of their patients, and they are an excellent source of referral to other health care professionals. We believe that preventive eye care is key to the long-term health of your eyes. So we use the latest technology to maximize the way you see and to check for a variety of conditions that are often overlooked in their initial, yet most treatable stages. Our Doctors are Board Certified in the diagnosis and treatment of eye disease. We also provide eye surgical services in cataract and cosmetic surgery. 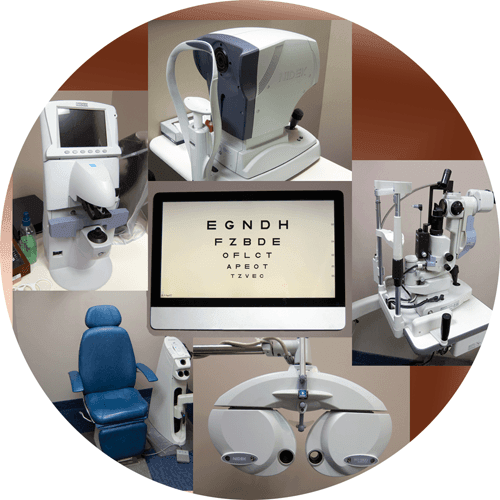 Arena Eyeworks is one of the first optometric practices in the nation to have the Panoramic 200 retinal imaging system. This provides our patients with improved disease detection capability and is the first system capable of generating the most comprehensive image of the retina without the inconvenience of pupil dilation. At the push of a button, a digitized scan of the retina is instantly generated. 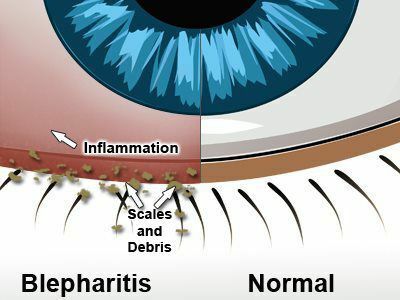 Over 30% of all patients suffer from some type of blepharitis symptoms! BlephEx® is a new, in-office procedure that allows your doctor to take an active role in treating blepharitis. BlephEx® removes scurf, biofilm and bacterial exotoxins, the main causes of inflammatory lid disease, thereby improving the health of the eyelid. Patients will finally enjoy a life free from the chronic and irritating symptoms associated with blepharitis. The treatment is well tolerated and only takes a few minutes to perform. BlephEx® has the potential to save our patients hundreds of dollars in the costs of prescription drops and artificial tears. 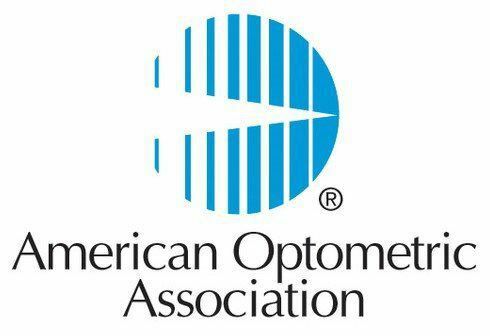 Arena Eyeworks Optometry has been a proud member and supporter of the American Optometric, California Optometric and San Diego Optometric Associations for over 25 years. Prior to optometry school, optometrists undergo three to four years of undergraduate study that typically culminates in a bachelor's degree with extensive, required coursework in areas such as advanced health, science and mathematics. Optometry school consists of four years of post-graduate, doctoral study concentrating on both the eye and systemic health. In addition to their formal training, doctors of optometry must undergo annual continuing education to stay current on the latest standards of care. For more information, visit www.aoa.org.